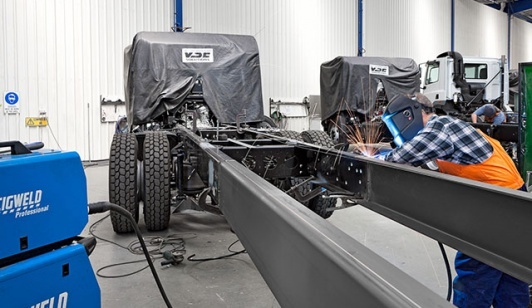 At VSE when we carry out Wheel Base and Chassis Modification, we always look for the best possible outcome. 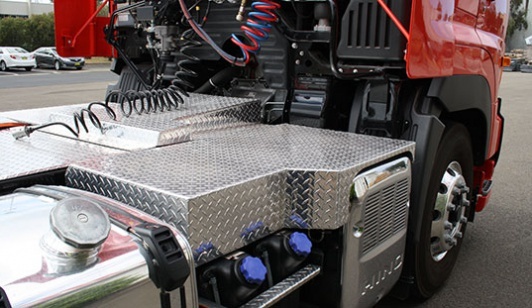 The options available for us to alter a wheel-base vary depending on the individual truck. First we consider a Roll Forwards or Roll Back with ROH Extension or Trim.  If this is not achievable we will cut the main chassis. When we cut or extend a chassis we use Wurth 10.9 Grade Bolts and Metal Lock. We aim to maintain the original manufacturer’s strength and appearance at all times. 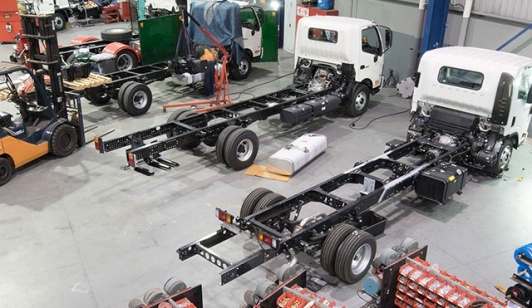 Prime Mover Fit-Outs can be arranged to suit application. VSE ensures your vehicle is stored safely and securely. VSE ensures your vehicle is where you need it, when you need it. This is the simple but uncompromising promise that VSE Solutions (VSE) offers Australia’s commercial road transport industry. From engineering to logistics, storage and delivery, our business – operating from our state-of-the-art, one-stop location in Dandenong South – provides the market with a total diversity of trucking solutions. 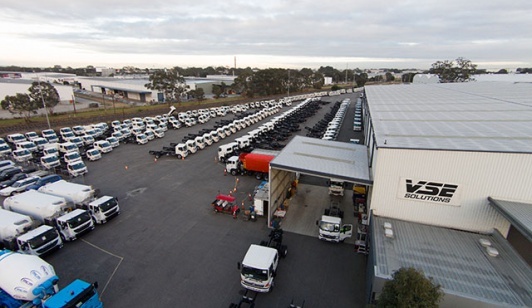 VSE provides engineering, modifications, high security vehicle storage and Australia-wide vehicle movements for truck and bus dealerships and transport companies. As a subsidiary of Automotive Holdings Group Ltd. (AHG), VSE has the backing and expertise of Australia’s largest automotive and logistics company, with operations in every mainland state and in New Zealand. 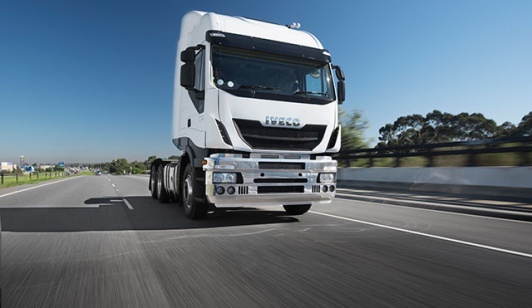 VSE has the latest technologies, a highly trained workforce and modern facilities, offering the Australian truck market place business solutions to meet specific customer requirements. 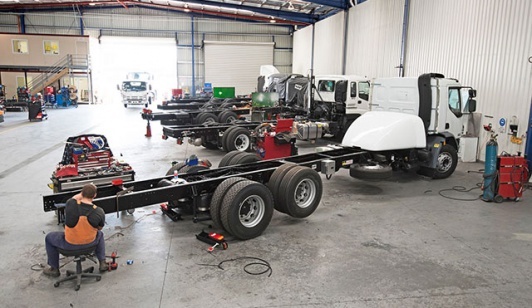 VSE also has the added synergy of its connection with sister company Genuine Truck Bodies, which shares our Dandenong South location and manufactures, modifies and custom-builds leading technology rigid truck bodies and the nation’s most efficient refrigerated trailers.